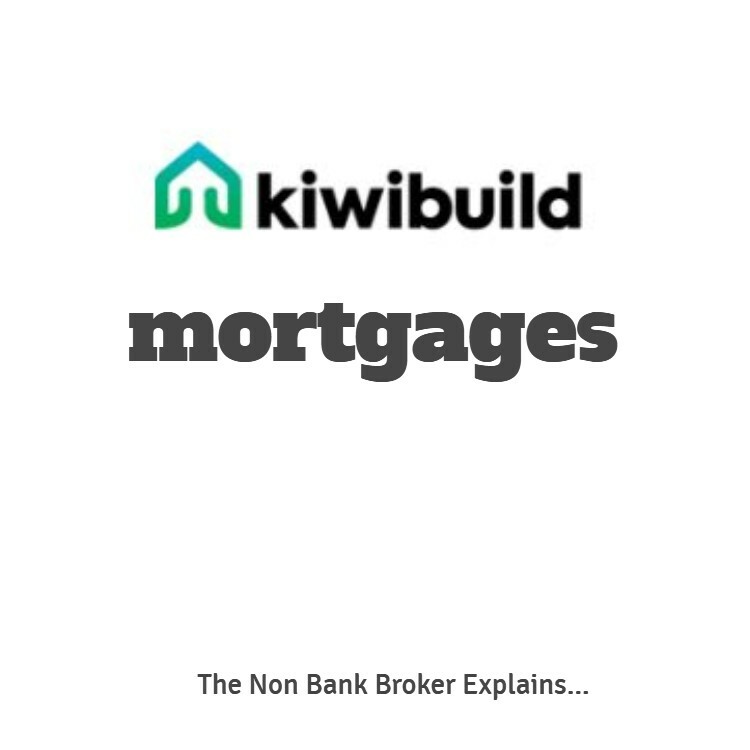 If you look on the BNZ website you will see that they state they provide home loans as individual as you are … but you may struggle to find out much about their new build finance options. Like all banks, BNZ have a packaged product for financing new builds. 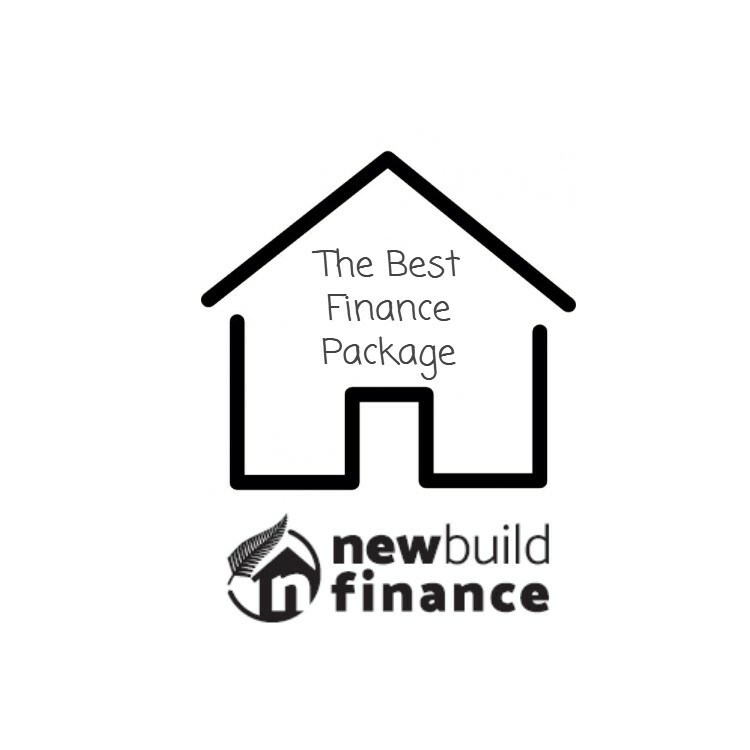 They refer to this as Housing under Construction (HUC) and this covers finance to cover new builds whether they are a turn key option, a build with a fixed price contract or even a labour only build. Turn Key Builds – in recent years the option of a turn key build has been a popular way of buying a house and land package. The advantage is you just need to pay the deposit at the time you agree to purchase the land and commit to the build. There are no other payments made until the house is completed and you are therefore required to take possession. One issue that we see with turn key builds is that the pre-approved lending will often expire before the build has been completed. 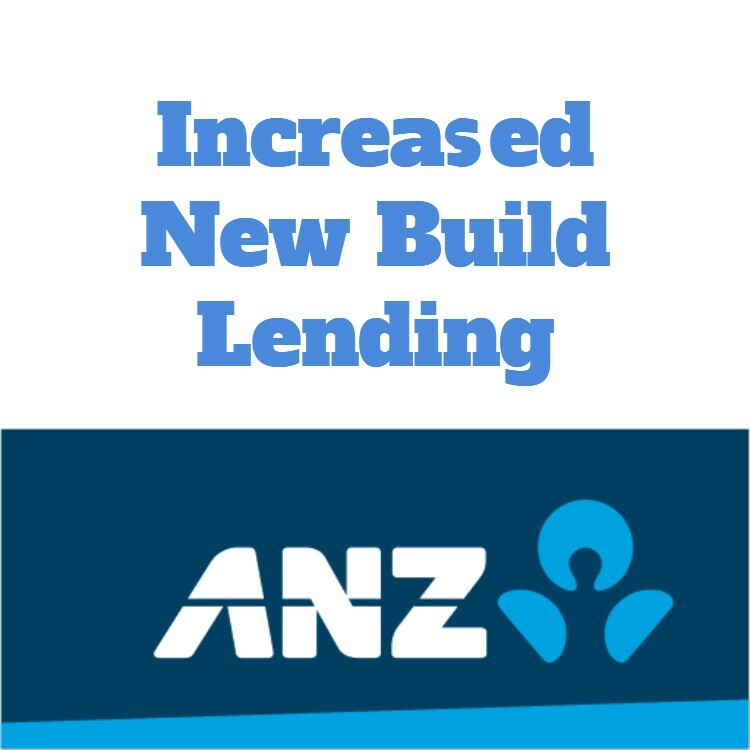 With BNZ a loan approval is valid for 90-days and can be extended for another 90-days, meaning you have 180-days to have the build complete before needing to get an updated application done by your mortgage broker. Fixed Price Contract – with a fixed price contract you would typically either already own the land or be purchasing the land, and then the house gets built. As the owner you have the security of owning the land and then you pay progressively as the house is built until you make the final payment on completion. 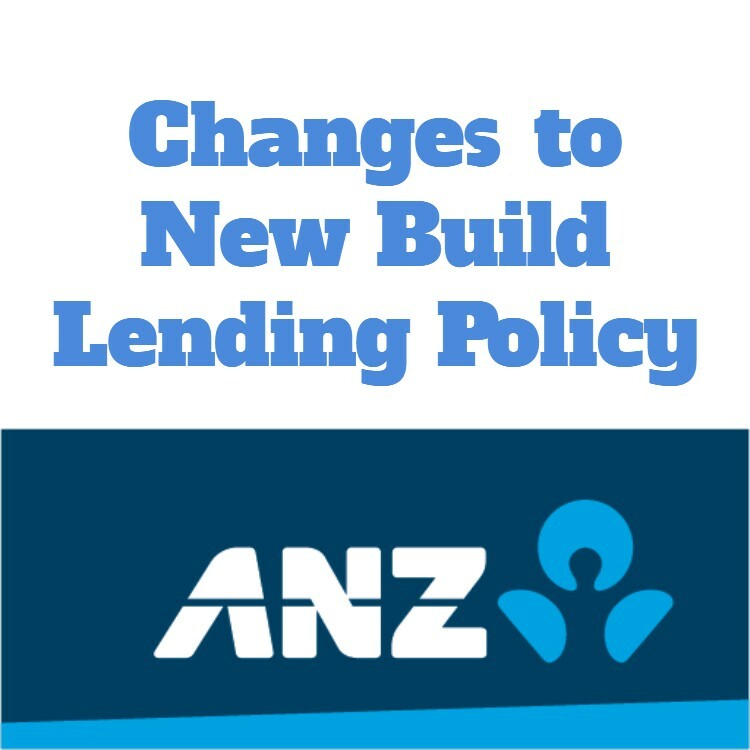 The various banks have slightly different rules that can make it easier or harder, and BNZ have recently just updated the rules so you can now use any licenced building practitioner where previously BNZ new build finance was restricted to a panel of approved builders. As a specialist new build broker one major issue that I see time and time again is the builders want the final payment made when the build is completed (at practical completion) where the banks want to hold the final payment until the Council has issued the code of compliance which can be a few weeks later. As well as the builders wanting to be paid, most home owners are ready to move in when the house is complete regardless if they are still waiting on Council. 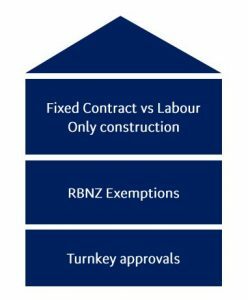 With the latest policy update BNZ will now only hold back 5% of the build cost (as per the contract) for the final drawdown, but will advance that final amount upon receipt of the final inspection certificate by Council and the valuers completion certificate, with a requirement for the code of compliance within 6-weeks. With the housing shortage there has been an incentive to build new houses. 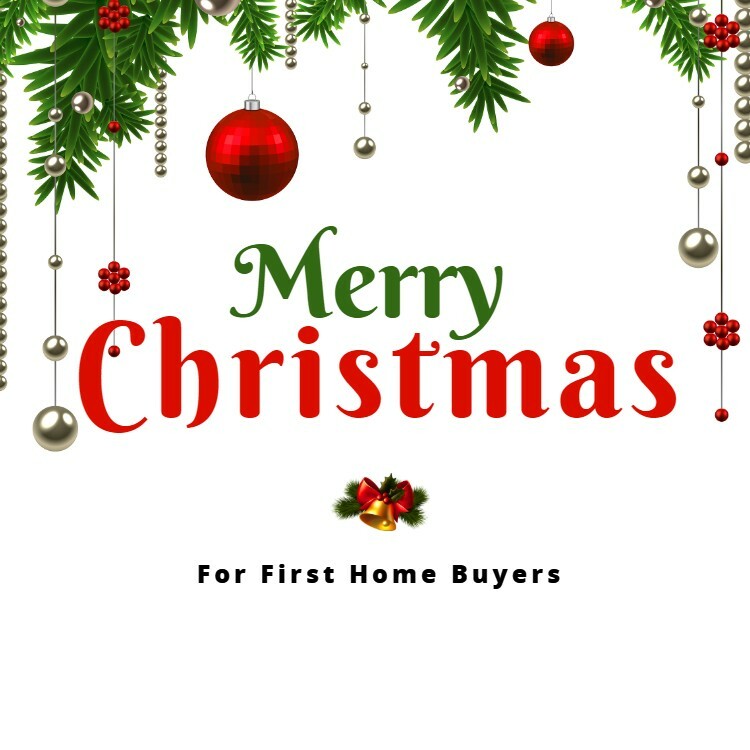 For first home buyers there is the HomeStart Grant which is up to $10,000 per person ($20,000 for a couple) for helping finance new builds and this is twice what it is for people buying existing houses. There is some criteria for the HomeStart Grant so it’s not going to help everyone. For people wanting to buy an investment property there is a restriction imposed by The Reserve Bank which limits the borrowing to 65% for investment properties; however again new builds are treated differently and there is an LVR exemption which allows the banks to lend more. With BNZ they will lend up to 90% for a new build that is going to be an investment which makes it an attractive option. Of course things are always changing so contact your mortgage broker to discuss your specific situation.